Craving Cuban food? 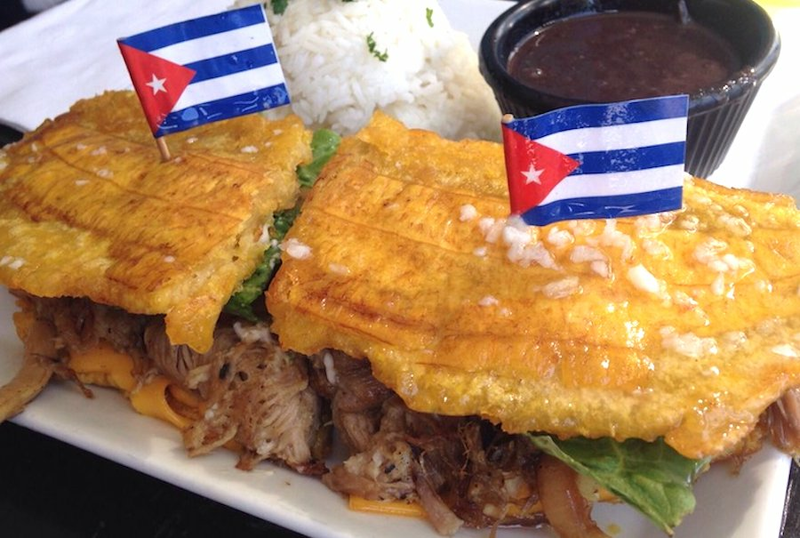 Hoodline crunched the numbers to find the top Cuban eateries around Chicago, using both Yelp data and our own secret sauce to produce a ranked list of where to venture when cravings strike. Topping the list is Cafecito. 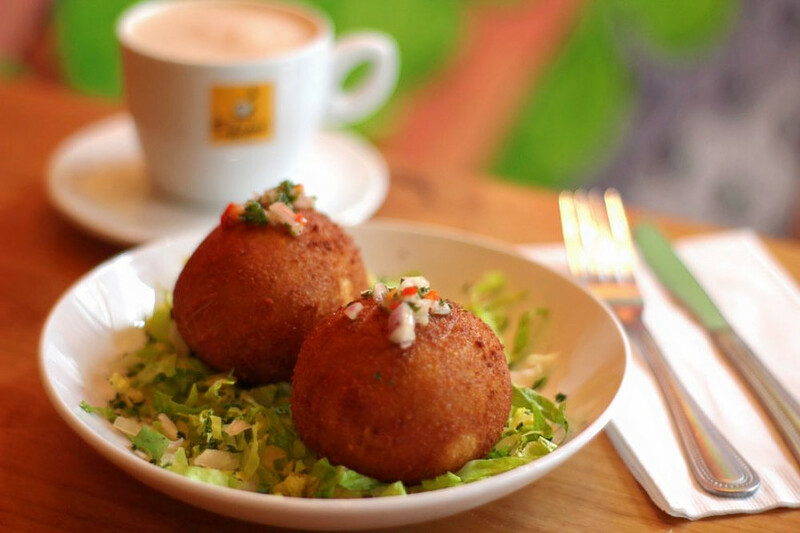 Located at 26 E. Congress Parkway (between Holden Court and State Street) in the South Loop, the cafe is the most popular Cuban restaurant in Chicago, boasting 4.5 stars out of 1,427 reviews on Yelp. Its two other locations are in the Loop on North Wells Street and in the Gold Coast. This spot pairs pressed sandwiches and salads with caffeinated coffees and teas. Look for popular sandwiches like the Ropa Vieja with slow-roasted skirt steak, plantains and black beans; the Jamon with ham, roasted peppers and Swiss cheese; and the Pavo with turkey breast, avocado mayo and bacon. Espressos, macchiatos, cappuccinos and mochas are on offer along with a full bar featuring wine, beer and cocktails. Check out the full menu here. Next up is 90 Miles Cuban Cafe, situated at 2540 W. Armitage Ave. (between Rockwell and Stave streets) in Logan Square. 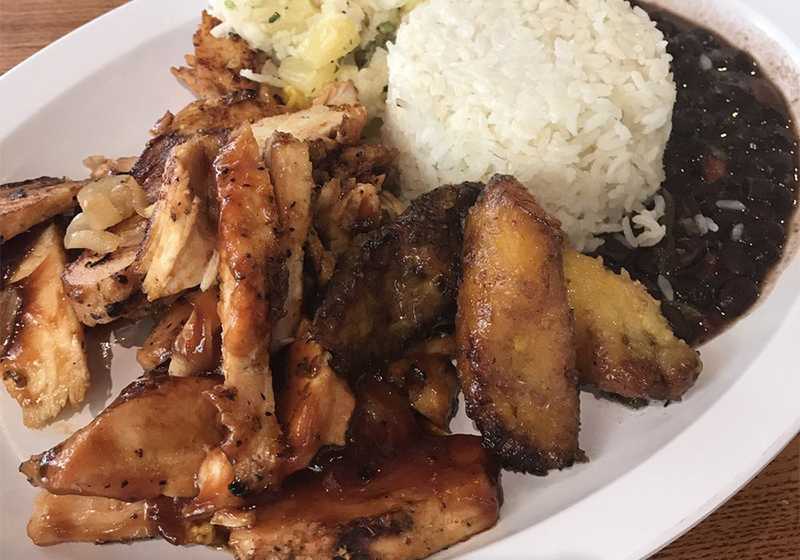 With four stars out of 1,704 reviews on Yelp, the BYOB cafe and Cuban spot has proven to be a local favorite. The owners departed from Cuba on a shrimp boat in 1980 and arrived in the U.S., ready to start building their American dream, the restaurant's website explains. Now, they are serving up Cuban eats at three Chicago-area locations; the other two are in Roscoe Village and Lincolnwood. Stop by on Thursdays for the all-you-can-eat pig roast. Other offerings include a Cubano sandwich, empanadas, tuna ceviche and fricase de pollo (stewed chicken with potatoes, green olives, carrots and black beans). Wash down your meal with a caffeinated beverage such as an espresso, americano or cortado. See the full menu here. El Cubanito, a counter-service Cuban spot that offers sandwiches and more in Logan Square, is another much-loved go-to, with 4.5 stars out of 275 Yelp reviews. Head over to 2555 N. Pulaski Road to see for yourself. This colorfully decorated spot features the Cubano; an eggs, ham and cheese sandwich; and the Jamon with queso and mantequilla. Caffeinated beverages include coffee with milk and cortaditos. Check out the full menu here. 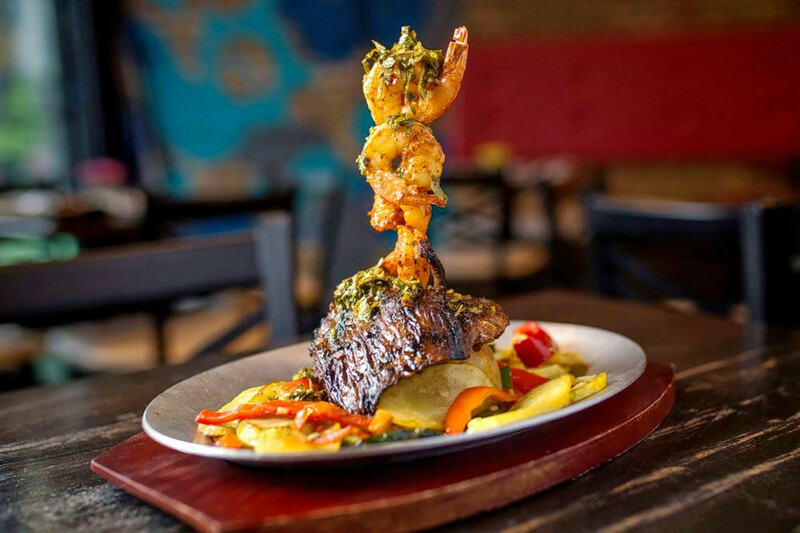 Over in Roscoe Village, there's Cuba 312, which has earned 4.5 stars out of 245 reviews on Yelp. 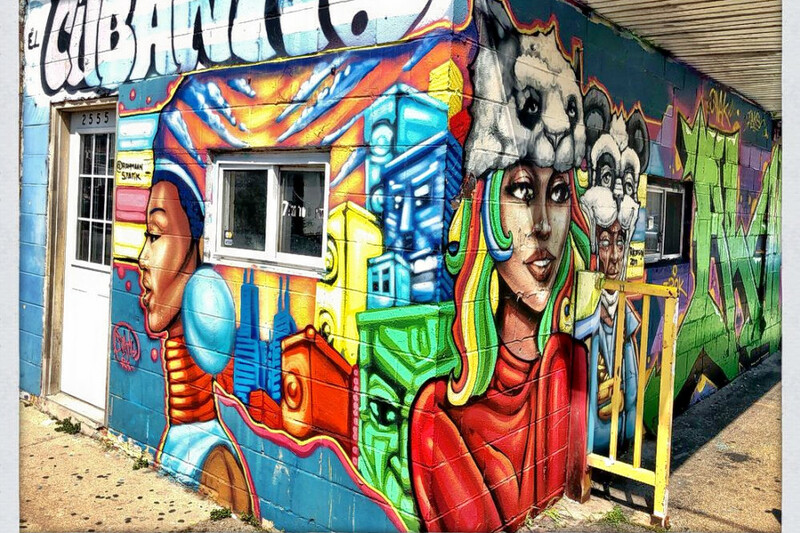 You can find the Caribbean and Cuban spot at 2054 W. Roscoe St. This spot has recently opened up its full-service bar and offers beer, wine and signature cocktails along with traditional Caribbean cuisine. Expect lunch fare such as empanadas, seasonal ceviche and Cuba 312's spin on a Cubano sandwich with ham, pork, mustard, pickles and Wisconsin cheese. Dinner entrees include Arroz Frito Cubano (plantains, ham, shrimp and onions over a bed of rice) and Nacho Cuba Libre (crispy yuca frita, picadillo, chopped tomato, cilantro, red onion, house jalapeno drizzle and avocado). You can see the full menu here.